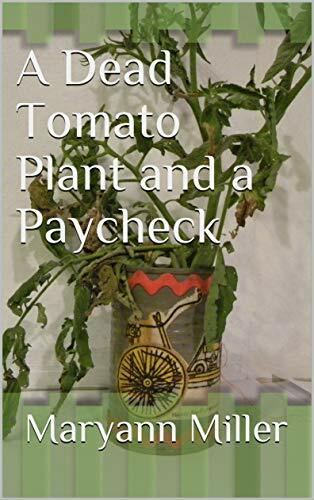 What on earth do a dead tomato plant and a paycheck have in common? Maryann Miller explores the fun and foibles of how to survive parenting a large family, while vainly keeping body and mind intact. From School Daze to Summertime Blues, and everything in between, the book airs the Miller laundry with all the holes and missing buttons. She answers important family questions such as: What's for dinner? Who wrote the dirty words on the wall? Can we really pee in the woods? Do the kids really like the dog better than Mom?